Unlike traditional springs which are formed from wound wire, flat springs are resilient devices formed from flat strip metal. 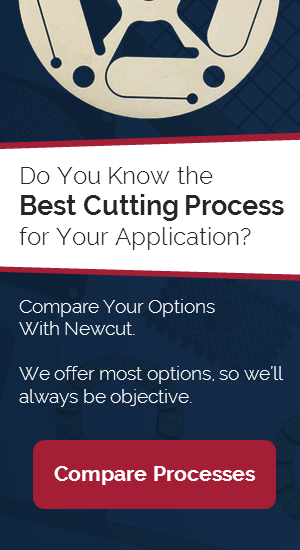 Over the past four decades, Newcut has etched countless flat springs for many applications. Our experience gives us the knowhow to complete your project on time and to your toughest specifications. Newcut also offers extensive post-plating and forming solutions so you can consolidate your flat spring supply chain. Contact us today to see how we can help your flat spring production. Copyright ©2016 Newcut All Rights Reserved | Conflict-Minerals-Statement | Website designed and developed by Inalign, Inc.